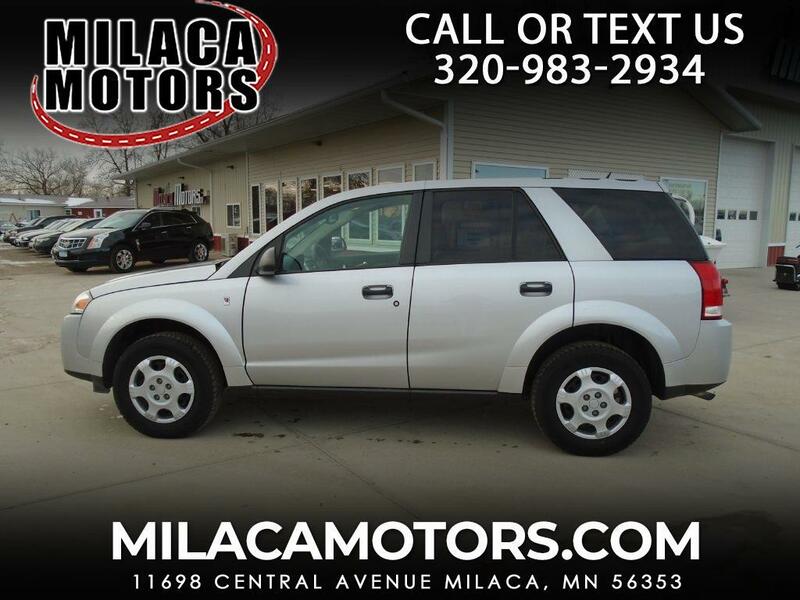 Available with an inline 4-cylinder, this 2006 Saturn VUE is a functional, convenient compact SUV with great styling and unique body panels made of dent-proof, rust-proof plastic. The 2.2-liter inline 4-cylinder generates 143 horsepower. In addition to flush-folding seats for added cargo room, the VUE comes equipped with air, cruise, keyless entry, power accessories and ABS brakes.